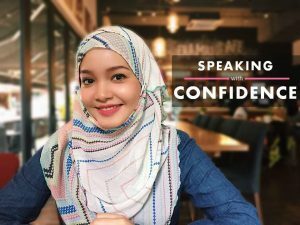 Hey guys, if you’re wondering how to get access to the free videos on “Speaking with Confidence”, you can sign up below and we will send you the links directly to your email. Your job is simply to check your email, click on the links, watch and apply! Tip 1 is available here for everybody. 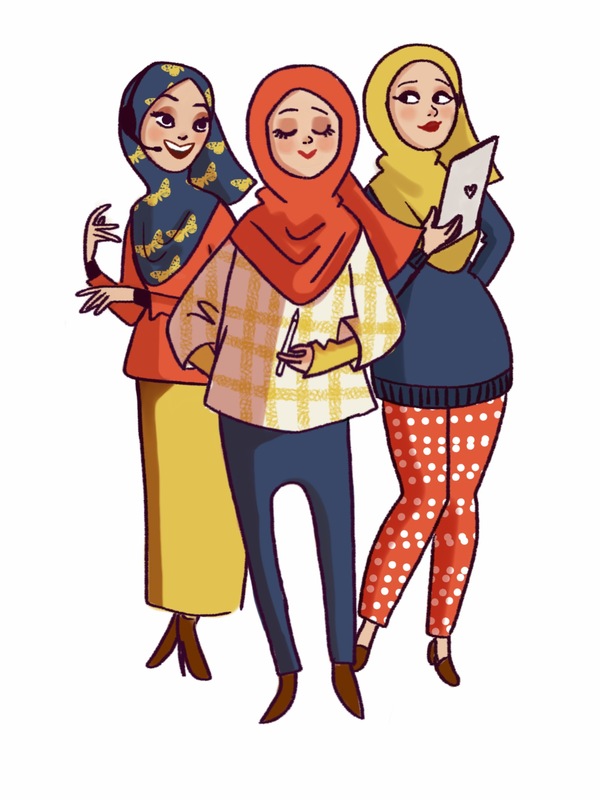 Do share it with your friends! We’d like to thank our subscribers for all your questions and feedback so far. We read all of the emails, and we are honoured to serve you. As always, keep on writing to us because hearing from you inspires us to work that much harder and create better material! Stay tuned as we prepare more advanced material. Previous PostPrevious Speaking with Confidence: Tip 1! Next PostNext Q&A: How do I speak English confidently in front of my superiors?